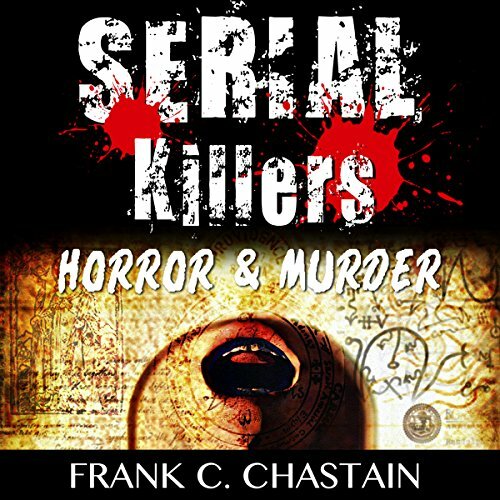 Showing results by author "Frank C. Chastain"
Scary Stories & True Stories of the Most Terrifying Serial Killers the World Has Ever Seen! Chilling. Bloody. Insane. Sadistic. This is the nightmarish true-life story of the most infamous serial killers in history: the Long Island Killer, the Zodiac Killer, Genene Jones, the Boston Strangler, and Richard Ramirez. Each chapter gives a gruesome account of one of the five most vicious and insane killers in history; Thier crimes are so chilling they sound like horror movie plots. But even more horrifying, two of these killers have been caught while three are still at large. 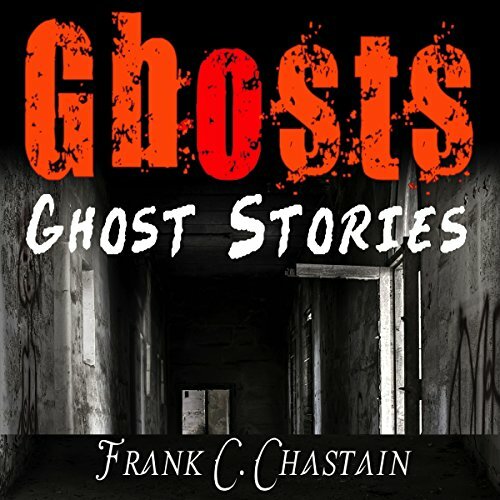 With this book, you'll learn more about the most famous and scariest ghost stories, as well as discover some not so popular, yet frightening tales.